The North Willow Glen Neighborhood Association is participating in the Great American Litter Pick Up on April 13! 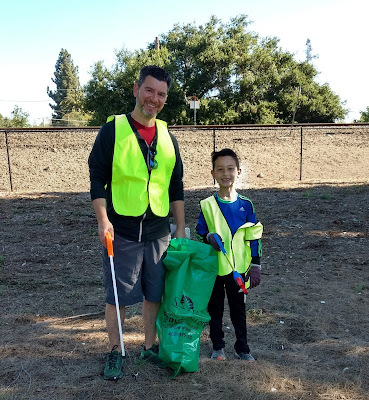 Meet in the parking lot of the old smokehouse at 8:45 am for some refreshments before heading out to bag litter. We will be taking a group photo at 11:45am to post under #trashtag, trending on social media. We ask that you please RSVP so we can provide a sufficient number of gloves, grabbers, bags and safety vests! The NWGNA mission is to create a neighborhood that is a pleasure to live in; appealing to residents and their guests; free of crime, litter and blight; safe for adults, children, and pets; beautiful in landscape and architecture. 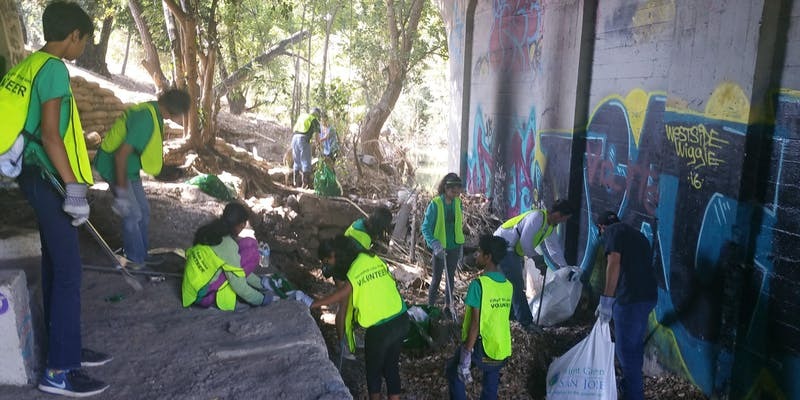 Join the Guadalupe River clean-up along West Virginia Street tomorrow, organized by South Bay Clean Creeks Coalition. You can find out more about SBCCC or just go directly to the event sign-up. Interested in CERT (Community Emergency Response Team)? This program is taught by San Jose first responders and trains community volunteers in basic disaster response skills, such as fire safety, light search and rescue, team organization and disaster medical operations. Certification requires 20 hours of training. Get on the interest list and browse the San Jose Office of Emergency Management webpage. This is a highly sought-after program with limited space. 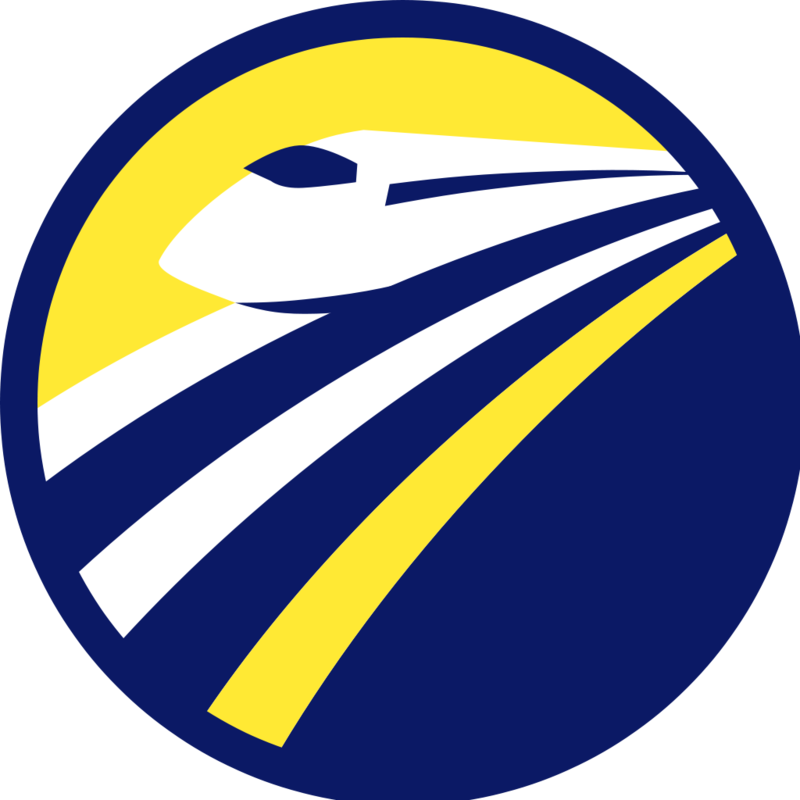 The California High-Speed Rail Authority is partnering with Caltrain, City of San José, and VTA to work on a plan to expand and transform Diridon Station. Join us to learn more about the Diridon Integrated Station Concept Plan process and share your feedback on the initial vision and objectives for the station! See attached for flyers in English, Spanish and Vietnamese. North Willow Glen gathered for another fun holiday party tonight -- many thanks to everyone who gathered for this annual event! Many, many thanks to Lila and Joel for their hospitality. 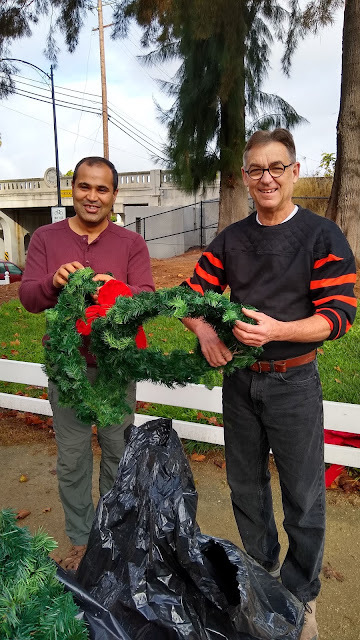 North Willow Glen is sparkling, thanks to the Shukaits! 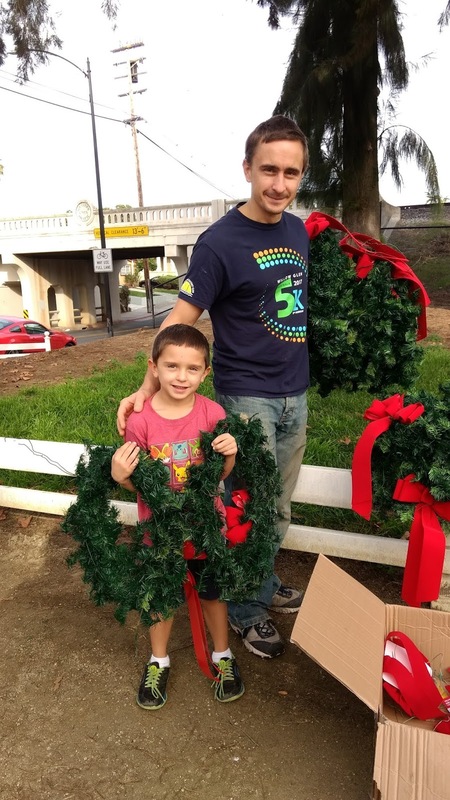 Every holiday season, the Shukait family leads the efforts to provide yard trees to North Willow Glen. 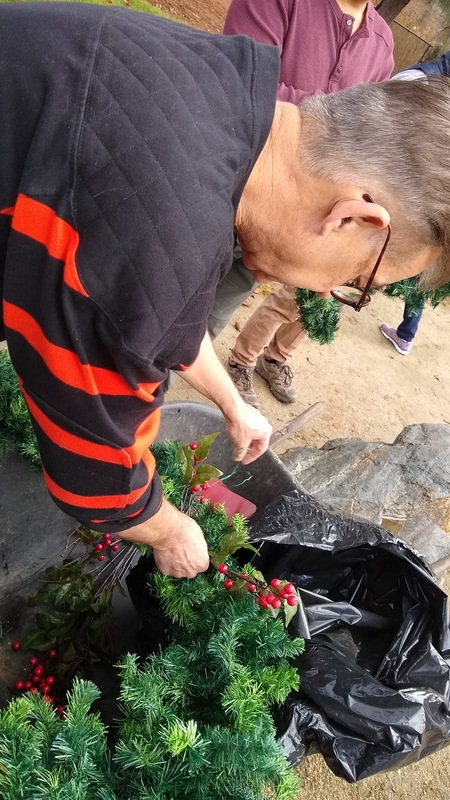 They find a vendor, negotiate the prices, collect orders, arrange to receive the trees, and (new this year) delivered the trees to each home that purchased a tree. 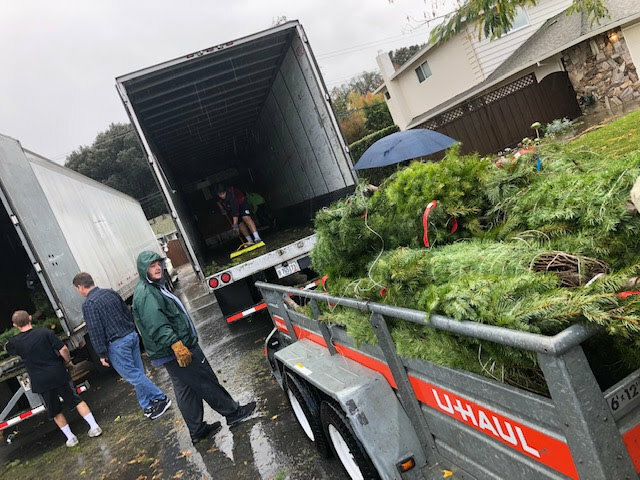 Tree loading was done in a downpour and delivery was mostly sunny except for a short burst of rain. They delivered a record 122 trees that will sparkle in North Willow Glen! What an effort, especially with today's weather! 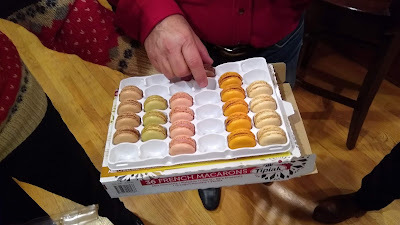 We thank all of the family for helping to continue this wonderful holiday tradition. Many, many thanks to the Shukait family for their efforts! 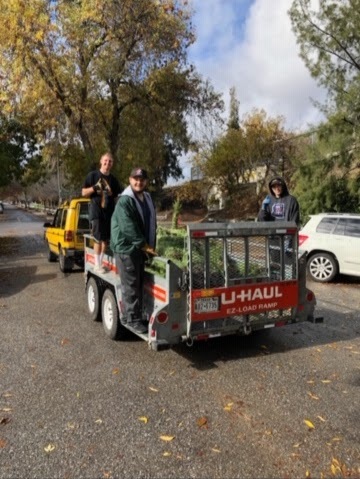 Load 'em up, move 'em out. 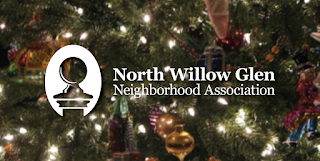 Reminder for tomorrow night: NWGNA Holiday Party and Lila Joel's house, 562 Fisk Avenue. Come join in the fun! 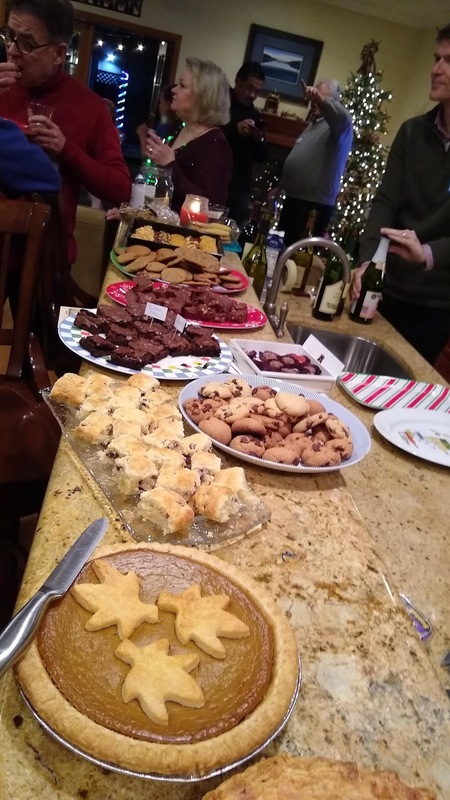 There will be holiday refreshments and cheer to share. Snacks and desserts are welcome, but not necessary. The City of San José, VTA, Caltrain, and the California High-Speed Rail Authority have launched a collaborative effort to develop a Concept Plan for Diridon Station. On December 10th, the partners are hosting a Community Kick-off Meeting for this planning process. 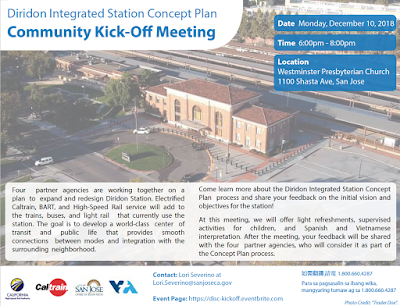 Four partner agencies are working together on a plan to expand and redesign Diridon Station. Electried Caltrain, BART, and High-Speed Rail service will add to the trains, buses, and light rail that currently use the station. The goal is to develop a world-class center of transit and public life that provides smooth connections between modes and integration with the surrounding neighborhood. Plan process and share your feedback on the initial vision and objectives for the station! 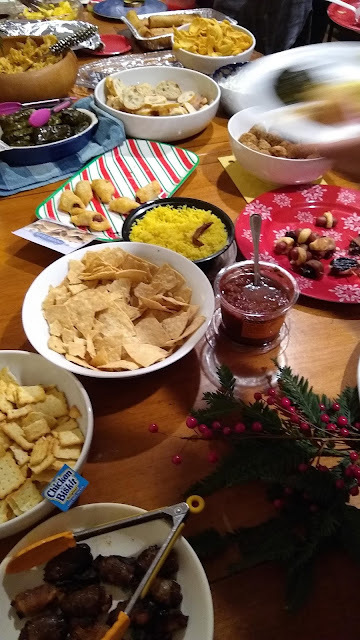 At this meeting, we will oer light refreshments, supervised activities for children, and Spanish and Vietnamese interpretation. After the meeting, your feedback will be shared with the four partner agencies, who will consider it as part of the Concept Plan process. 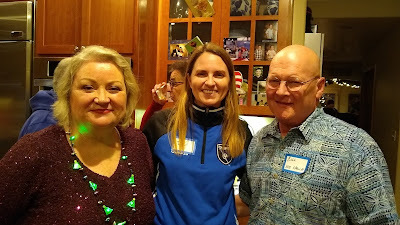 Celebrate the holidays with your neighbors! You and your family are invited to an open house with holiday refreshments and cheer at Lila and Joel's house at 562 Fisk Ave. on Sunday, December 2 from 5:30-8:00pm. 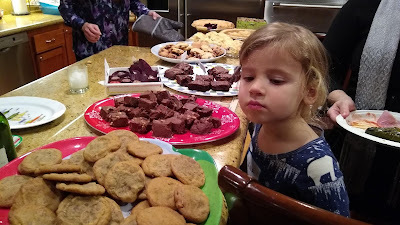 Snacks and desserts are welcome, but not necessary. 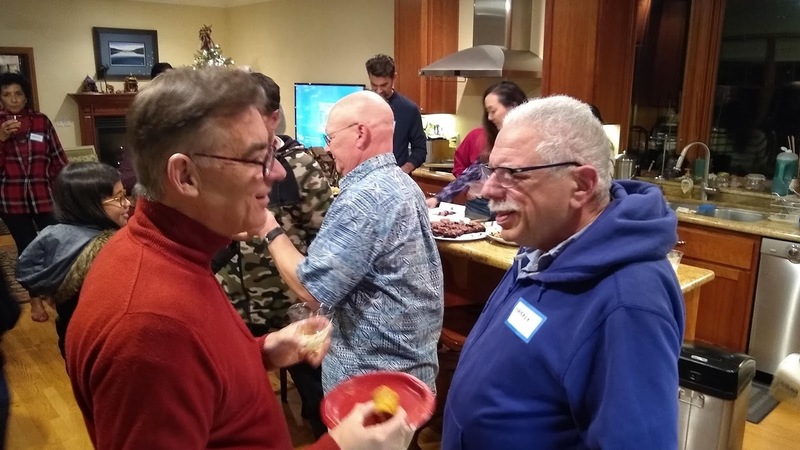 During the party, we will take a brief moment to elect new board members. Let us know if you are interested in a role. 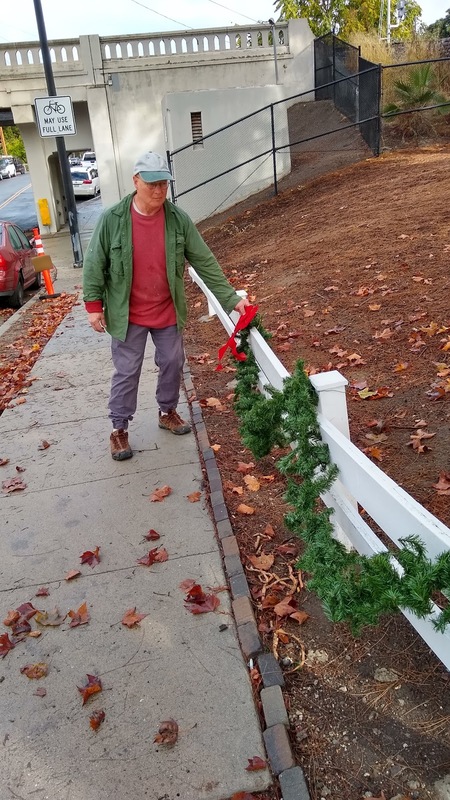 Many thanks to our neighborhood elves! 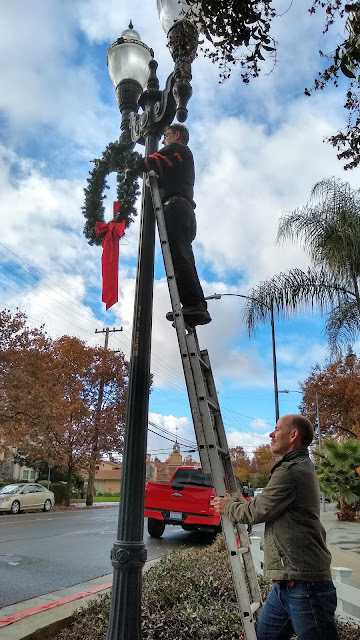 An amazing group of volunteers helped to install holiday decorations around North Willow Glen this morning. Many thanks to the group for brightening our neighborhood! 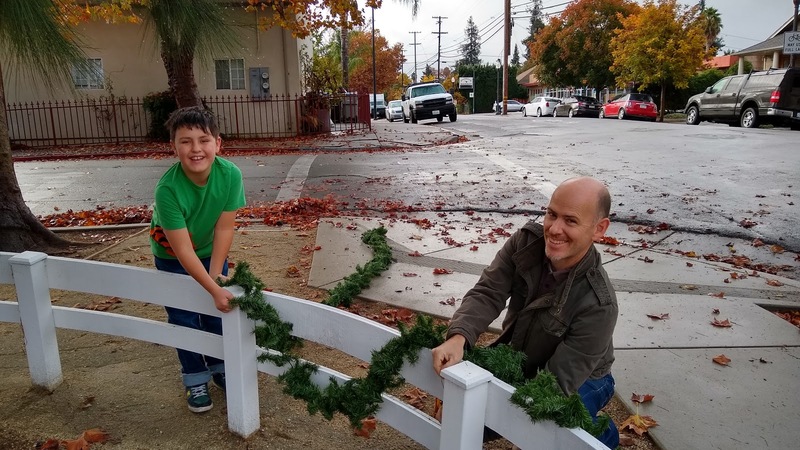 Thanks to our amazing volunteers of all ages! Holiday decorating, 9:00 am tomorrow! We are meeting at 9:00 am Saturday in Fuller Park, corner of Delmas and Fuller, to start decorating our neighborhood for the holidays with garlands and wreaths. We will have bagels and coffee, come on down! Celebrate the holidays with your neighbors! 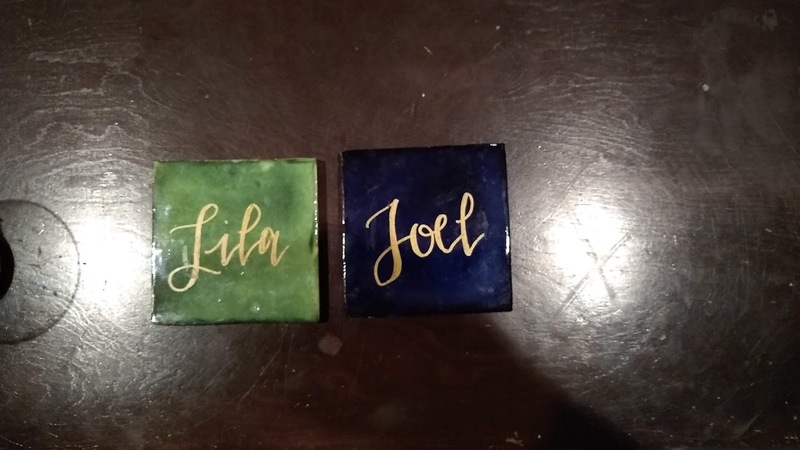 You and your family are invited to an open house with holiday refreshments and cheer at Lila and Joel's house at 562 Fisk Ave. on Sunday, December 11th from 5:30-8:00pm. Snacks and desserts are welcome, but not necessary. We will be decorating the neighborhood again this Saturday and we would love to have your help. 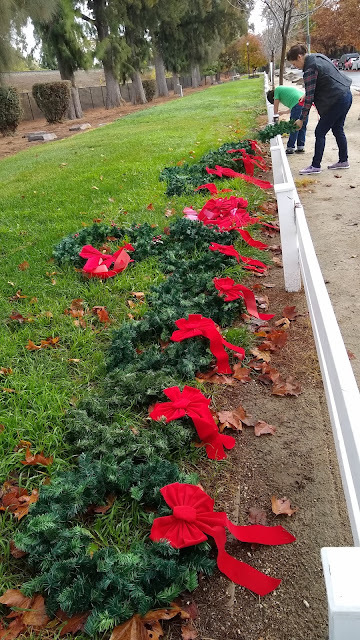 It doesn't take very long and it's a fun way to kick off the holiday season by brightening the neighborhood for everyone. 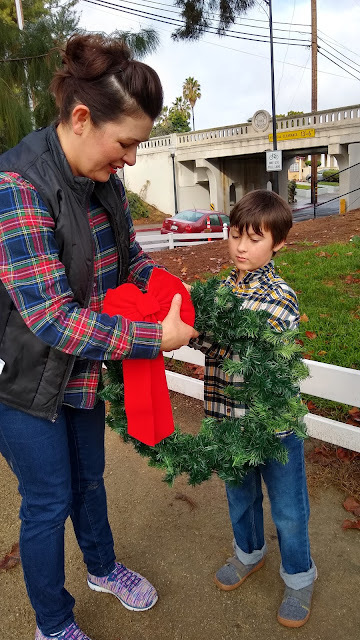 Join us at 9:00 am on Nov. 24 in Fuller Park at the corner of Delmas and Fuller! 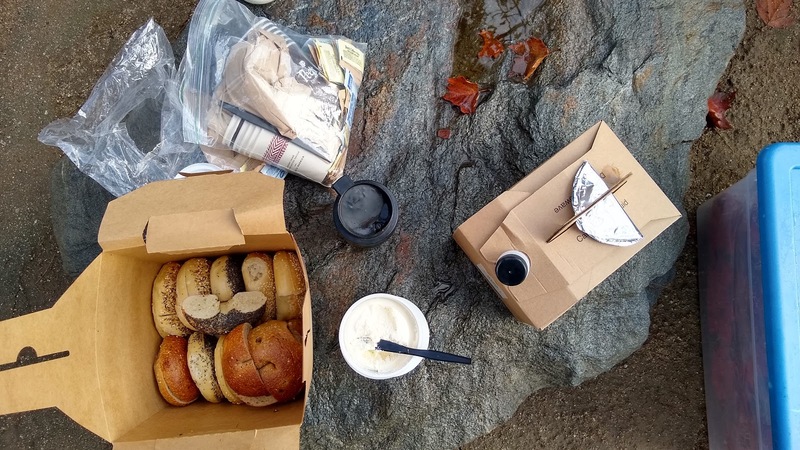 We will provide bagels and coffee! Due to the unhealthy air quality in San Jose, I am cancelling the “Trash Talk” event scheduled for tomorrow, November 16th at Zanotto’s. 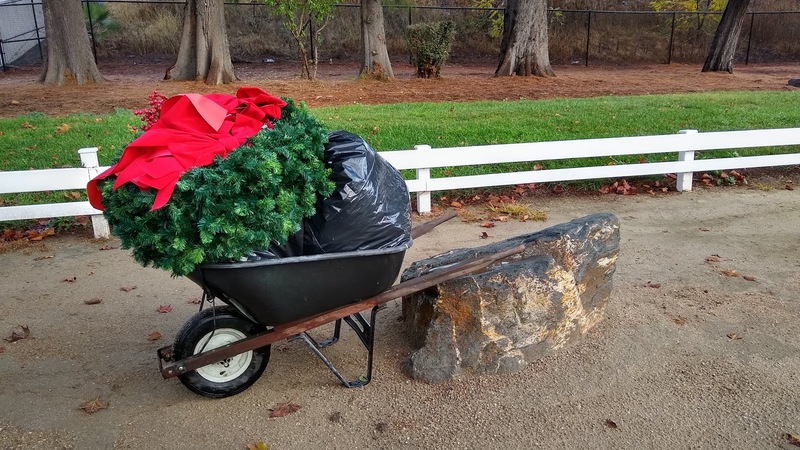 Our next “Trash Talk” will be December 7th at the same location. 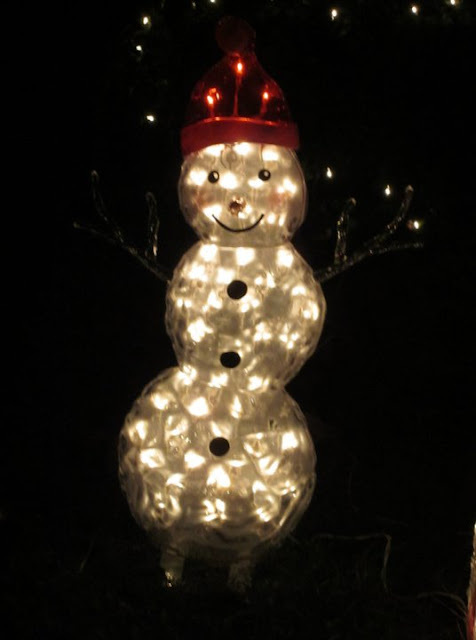 Payment for holiday yard trees is due *Monday* by midnight. 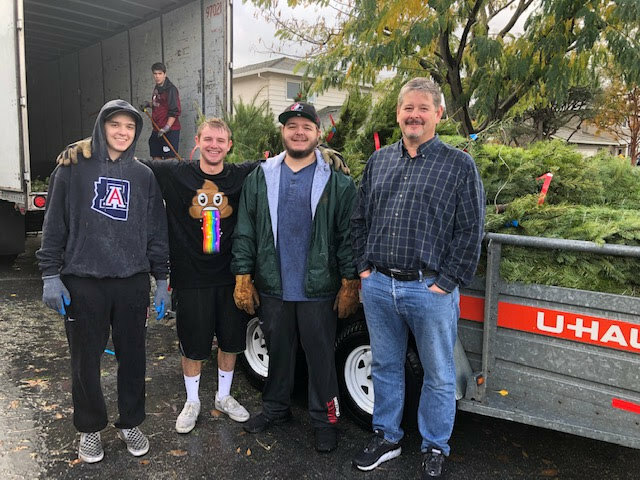 You can place your tree order online at willowglentrees.com or get a check made to Willow Glen Tree Account to Pam at 1023 Bird Avenue. If you are dropping off a check, give Pam a heads up ASAP. 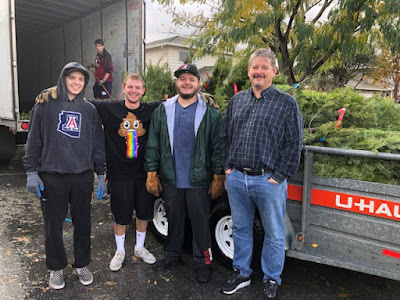 Trees are $21 each if you order online but $20 if you order by check. All trees will be delivered this year, not picked up.